Here's another eleventh-hour entry for the Tigerprint Best of British competition. 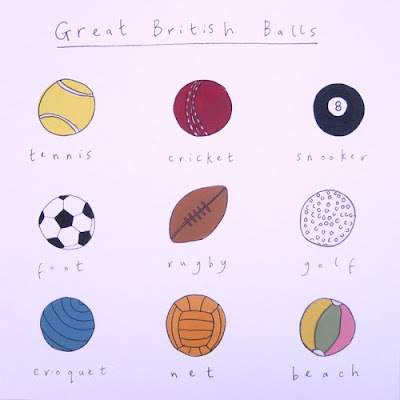 All of England's most famous and best-loved ball games! Scale doesn't even get a look in here.